← The Oldest Film Footage of Chicago? That time in America’s history where all the fun went out of the party! Did you know that the Prohibition reforms were driven by rural Protestants, along with social Progressives in both the Republican and Democratic parties? These crusaders believed that alcohol contributed to “sin and vice”, so the “moral, upstanding man or woman” should abstain. To this end, the Eighteenth Amendment to the United States Constitution was passed, prohibiting the production, distribution, and sale of most alcoholic beverages. Note: “Most” alcoholic beverages were forbidden – wine was still permitted in religious ceremonies. Interestingly enough, the federal laws said nothing about private ownership and consumption of alcohol. It’s believed that the U.S. Presidents of the Prohibition Era (along with Congressmen and Senators) had some of the largest alcohol collections at the time. In many parts of the country, the local Prohibition laws were very strict, and some U.S. States banned possession of any and all alcohol. What were the people to do to get the drink they wanted? Drink in secret, of course! Thus began the tradition of the speakeasy, the Prohibition-Era liquor establishment that became so famous – and is still famous to this day! Speakeasies found a clever way around the Prohibition laws. They charged their clients a fee to enter the establishment and enjoy some spectacle, such as looking at exhibitions of unusual exotic animals (usually pigs). Of course, while the client enjoyed the spectacle, they were given a “complimentary” alcoholic beverage. These establishments soon cropped up all around the United States. When they were shut down by local law enforcement, they simply found a new venue and a new way to “circumvent” the laws. New York was a hub for speakeasies, it is from these secret drinking establishments that some of the greatest cocktails have been born. Whiskey sour – Whiskey was one of the easiest liquors to manufacture on the sly, thus it became one of the primary ingredients in Prohibition cocktail recipes. Gin Rickey – Yet another easily available (highly smuggled) alcohol, gin made an easy addition to Prohibition cocktails. Lemons, limes, and mineral water were also incredibly simple ingredients to purchase and store for cocktails. Sidecar – For those with a more refined palate and a large liquor cabinet (legal or otherwise), the Sidecar (a blend of Triple Sec, Cognac, and lemon) proved to be the “Model T Ford” of the era! Mint Julep – This cocktail was incredibly popular in the South, thanks to both its refreshing taste and its strong alcohol (bourbon). The Southern States always had more illegal alcohol, as law enforcement had a tough time patrolling the rough terrain of Louisiana, Texas, Florida, and Georgia. These cocktails were created during a time when alcohol was illegal, but they remain a popular choice to this day! This is a guest post by Dan McCarthy, a freelance writer who loves to share his creative ideas. When he is not working he likes to travel and try new cocktail recipes. 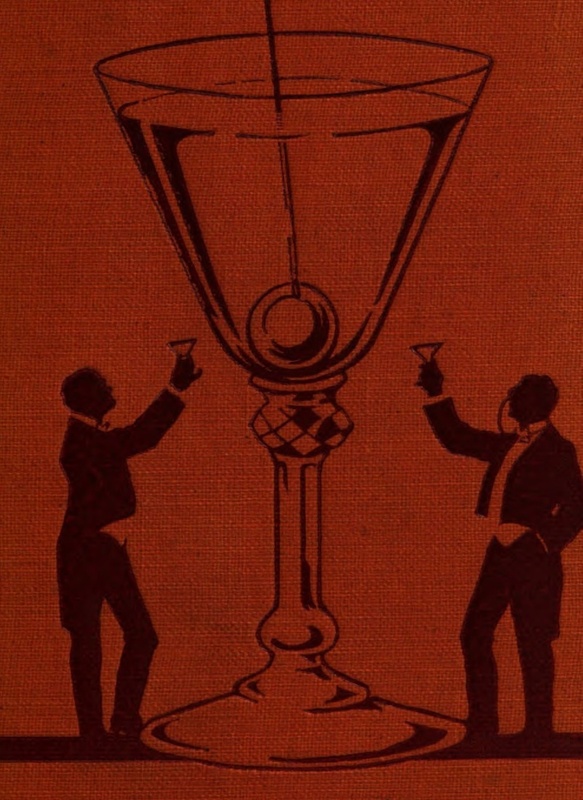 This entry was posted in drink recipes, guest post and tagged drinking during Prohibition, guest post Dan McCarthy, Prohibition drinking infographics, Prohibition infographic, Prohibition museum exhibit. Bookmark the permalink. Loved the article. And the infographic is absolutely goargeus!! !